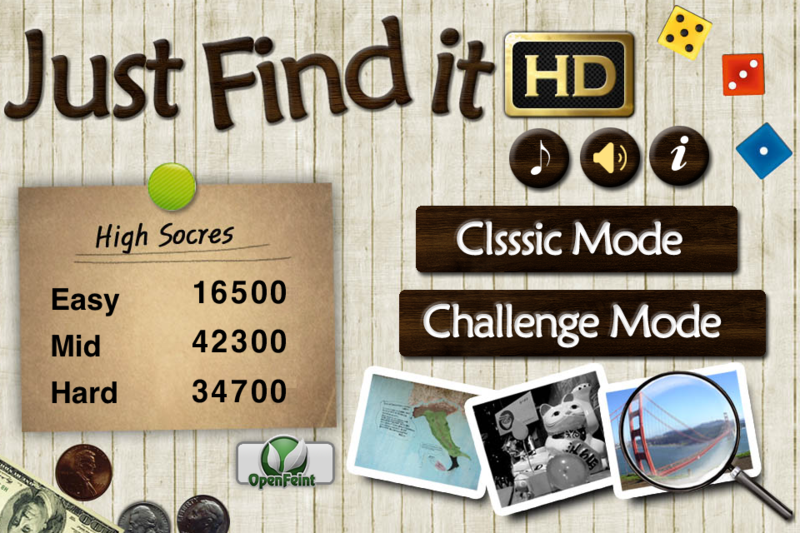 Now play JUST FIND IT HD in your iPhone and iPad!! 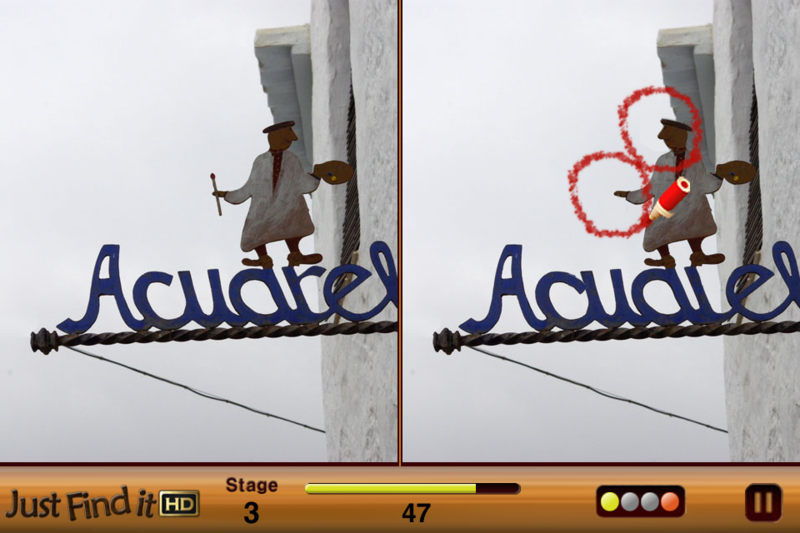 Just Find It HD is not an irritating vision test like other games. Concentrate on photos and believe your intuition, you can't miss it. 200 BEAUTIFUL photos from all around the world. New York, San Francisco, France, Italy, Greece, Australia, Japan, Asia, etc. 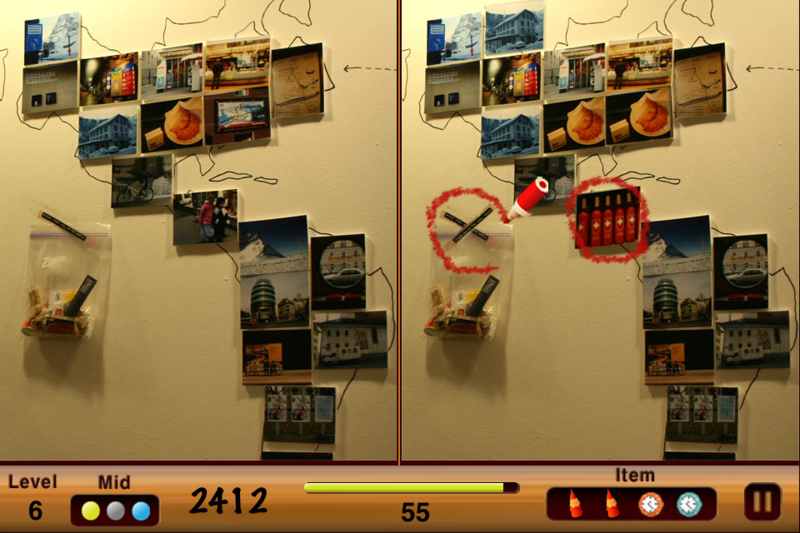 Enjoy Just Find It HD with all your family!! 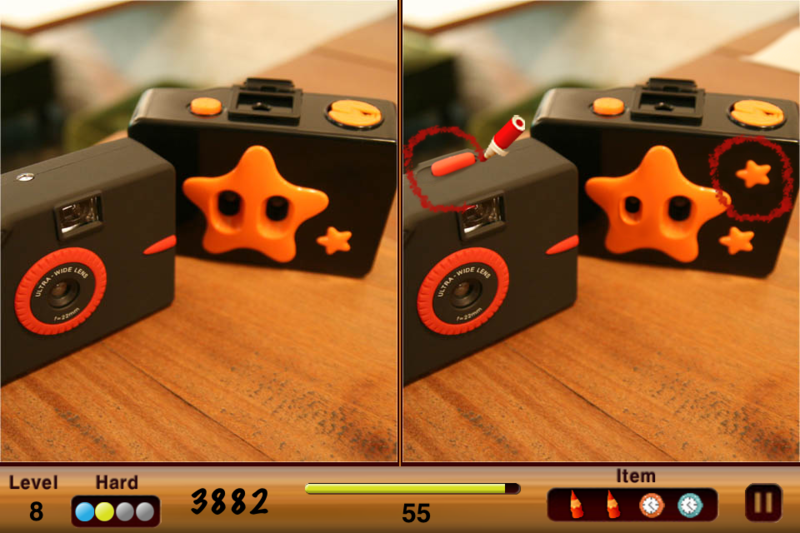 TRY FREE VERSION! 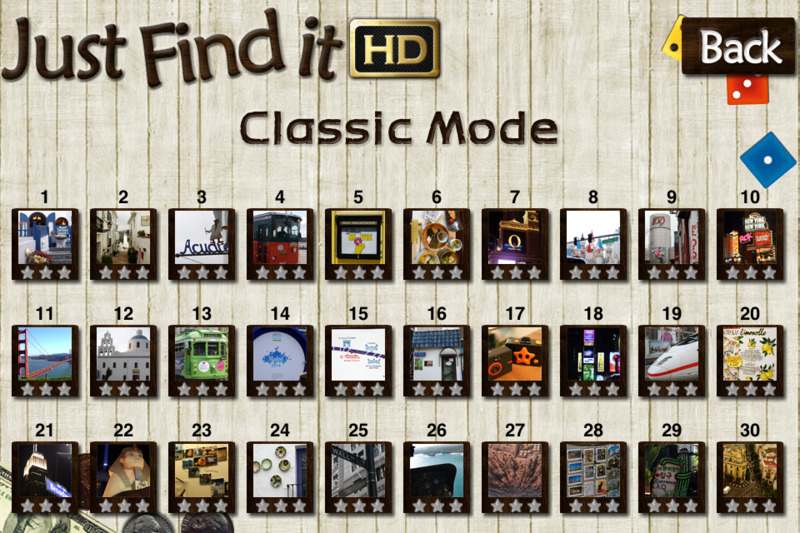 Just Find It HD Free! !